We’re two months away from summer break and it’s time to start thinking about Summer Camps! 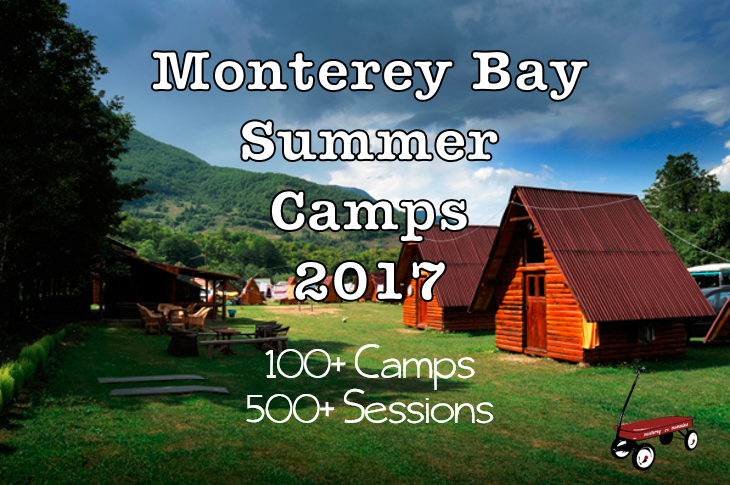 We have your guide to EVERYTHING Summer Camp 2017. You can peruse our general camp list on this page, or dig down to the details of camp sessions, searching by type of camp, ages, dates offered and location. We decided to split the specific lists into sessions offered, as some camps offer many different types of sessions (art, sports, science, et), and over a variety of dates for a variety of ages. Do you know of a camp we’re missing? Let us know in the comments, and make sure to share this guide far and wide! We’ll update it next April for summer 2018, as it looks like this is the month most area camps post their session offerings! **We are still waiting for the 2017 sessions to be posted-we’ll add them to our session pages as soon as they are! **We are still waiting for some of the 2017 sessions to be posted-we’ll add them to our session pages as soon as they are!